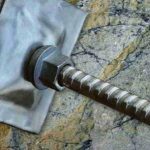 Codelco Tech needs alternatives to the iron bolts used in mining excavations. Can you find a solution for bolt replacement before the material gets to the crusher? 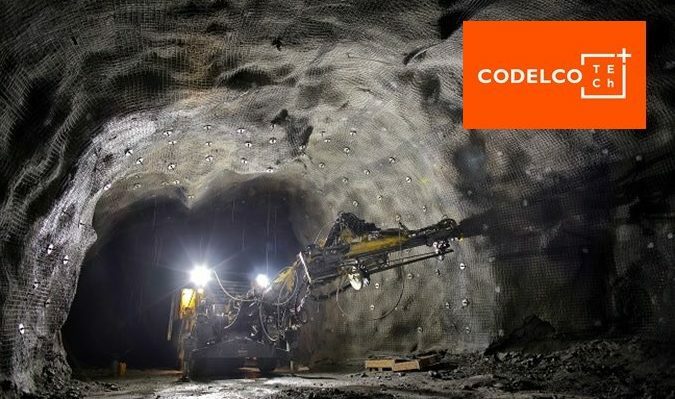 Codelco Tech is Codelco’s subsidiary focused on technological development. Codelco is the main Chilean company and first world copper producer. Its goal is to become the new innovation world-leader within the mining industry by moving towards a model based on the development of open solutions. Once an ore body has been identified deep down, the extraction must be made underground, so it is necessary to develop a series of tunnels and big-sized excavations through which the field is developed. Depending on the quality of the rock, these excavations require different kinds of reinforcements to stabilize them and keep the operations safe. The reinforcements used today to stabilize the excavations are elements (bolts) that combine cement and steel. Once the material has been extracted, it is reduced in crushers to be able to carry it up to the surface. 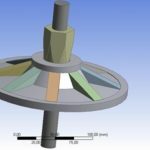 The problem is that when this material has some of the bolts used to reinforce the rock mass because this causes unplanned halts and damage in the crushers, which translates into a higher operating cost. There have been unsuccessful attempts to detect and eliminate the bolts before the crusher. Metallic bolts SAFEROCK of Ø 22mm and 50-200 mm of anchor length. Tensile strength of the bolts: 440 MPa. One subterranean mine needs approximately 100,000 bolts with a 9.5 USD unitary cost. Therefore, the global cost of bolts is close to 1 million USD/year. This challenge is focused on replacing these iron elements for elements that are crushable in a crusher without causing damage. Moreover, they must not lose the mechanical capacity of support that the current iron elements have. Additionally, it would be desirable that these new reinforcement elements could be produced in situ, at the same galleries where they are installed. The proposed alternatives must still comply with the mechanical characteristics of the currently used bolts, and their installation must comply with the safety norms inside the mine, concerning gas generation and flammability of reagents. Reduction of faults in the crusher. An easy in situ production of the bolts will be highly valued. 1st round – 6 weeks + 2 weeks for evaluation. 2nd round – 4 weeks + 2 weeks for evaluation. 3rd round – 2 weeks + 1 week for evaluation. Terms: All solutions that make it to round 2 will share a prize of 6,000 USD. The winner will be awarded a 12,000 USD.